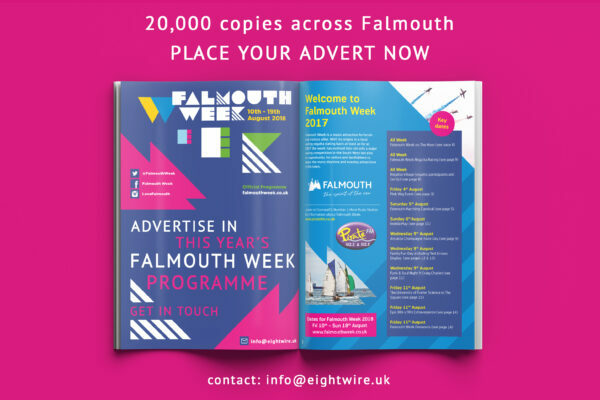 Its that time of year again when we get all excited about music, food and boating events while compiling the Falmouth Week brochure! We’ve been asked to help with this project for the last two years and we’re delighted to work on the 2018 event. 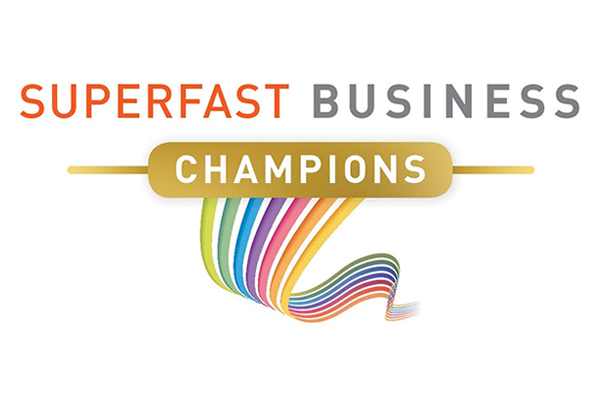 Cornwall Chamber of Commerce Workshop – 24th October 2017! We are pleased to be delivering a workshop with Cornwall Chamber of Commerce on 24th October at the Chamber offices in Redruth. 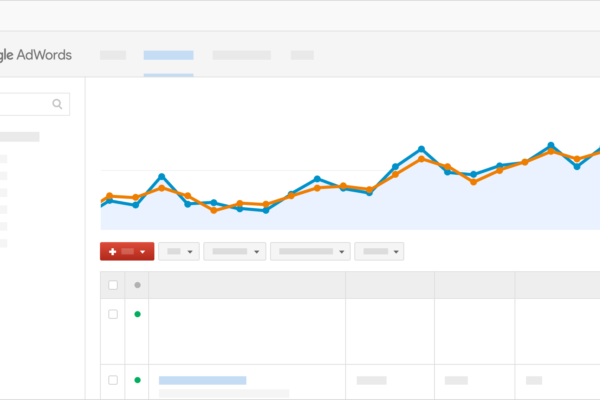 Need some help with Google AdWords? 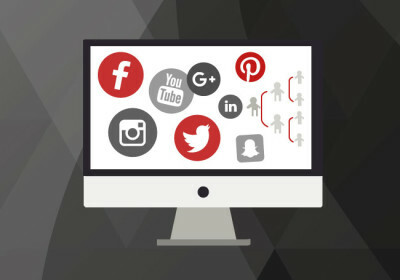 Adwords is a pay per click advertising tool which enables business to advertise in Google search results – you may have seen the ‘sponsored links’ appear in your search results at the top and side of the list. 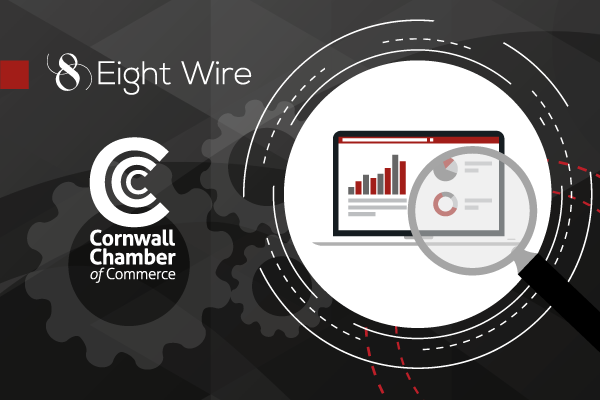 Organised by the School for Social Entrepreneurs, Sara Pugh of Eight Wire is delighted to lead an exciting day of marketing, branding, PR & social media, aimed at social entrepreneurs and enterprises in Cornwall on Thursday 8th December, 10am-4pm.